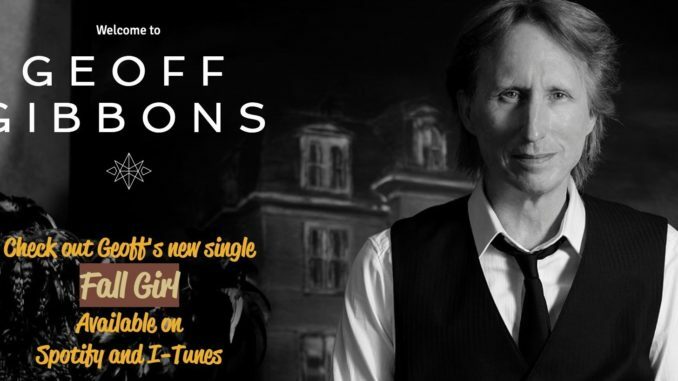 It’s yet another great pop song from a favorite musician, who said he wanted to get the song in in time for the season. 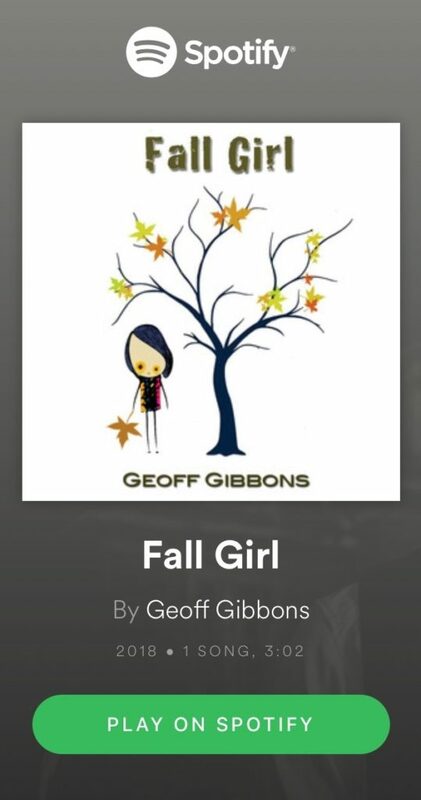 “I wanted to slide this song in while the leaves are still falling off the trees,” Gibbons said. And maybe therein lie the secrets to Gibbons’ success. He’s practical and seizes the moment. Gibbons may say the song is “melancholy,” but he means it in a cozy way. And while this “Fall Girl” may never fall for him, we enjoy sprinting along with him on this warm pop journey. And with a songwriting talent like this, the Fall Girl is making a big mistake. Gibbons has been told his songs hit right in the heart and he said that’s what his music is supposed to do.